It was a BFF’s significant birthday, and four of us decided to celebrate with a girlfriends weekend. Our destination? 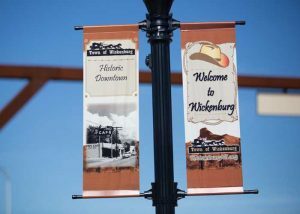 Wickenburg, a historic high-desert town about an hour’s drive northwest of Phoenix that offered us wide-open spaces, culture, pampering and a friendly, small-town atmosphere. 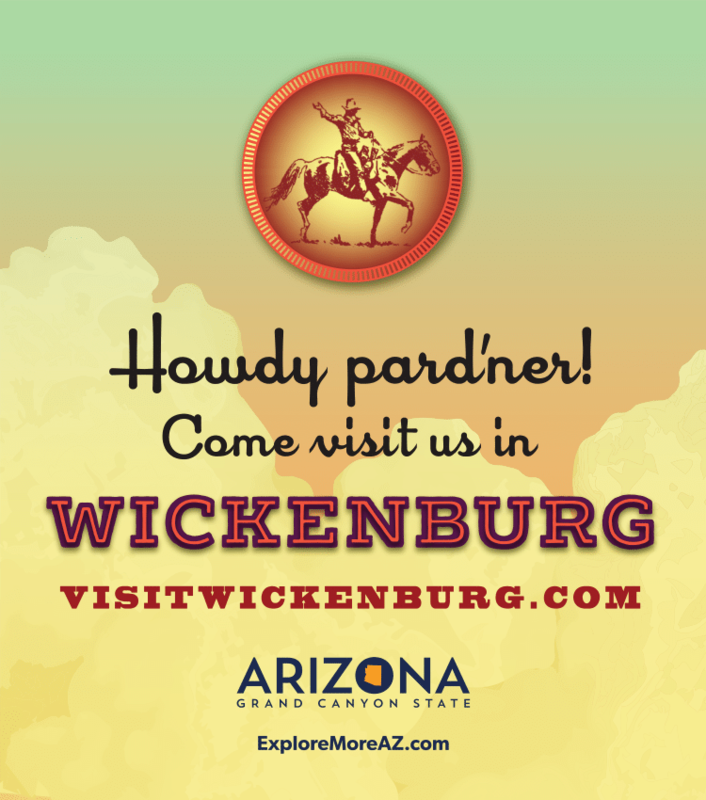 We pulled into Wickenburg’s historic downtown district after an easy-peasy drive from Phoenix. To get our bearings, we headed to Wickenburg’s Official Visitor Center – housed in a restored, 1895 Santa Fe depot building – which is also the start of a self-guided walking tour.  We picked up the walking tour brochure and map, but you can also download it on your mobile device or preview it on your desktop. During our downtown wanderings, we also popped into Desert Caballeros Western Museum, a two-level mix of history and art. We liked the dioramas that depicted Wickenburg’s development from ancient times to the present and Ride Through History: Saddles That Shaped the West, an exhibit of half-scale saddles that traces styles from the 1830s to modern times. We also admired artworks by notables such as Maynard Dixon, Olaf Wieghorst, Frederic Remington and Thomas Moran. Hunger tore us away from the museum’s great art and we headed across the street to Rancho Bar 7, a Wickenburg institution since 1937. The lounge has a shuffleboard court, but we aimed for the blissfully kale-free restaurant side, where we tucked into taco salads and BLTs amidst a vintage Southwest interior. The fried blueberry pie a la mode was tempting, but we refrained. After lunch, we checked into Los Viajeros Inn, a two-story, 57-room inn at the northern edge of downtown Wickenburg. White-washed walls, tile flooring and pine furniture give it an Arizona appeal. Our spacious rooms also had patios overlooking a lawn, pool and hot tub. Our schedule didn’t allow for much lingering in our rooms. It was time to check into the Spa at los Caballeros, located at Rancho de los Caballeros, a classic Arizona guest ranch that opened in 1948. Yes, the ranch offers overnight accommodations, horseback activities and golf, but we came to be pampered at the day spa, a more recent amenity. After we admired the spa’s ranch-style decor, the four of us indulged in signature treatments, like the Hassayampa hot stone massage (a moisture-rich Desert Escape facial), the Juicy Clementine soak (a vitamin-rich bath done in a claw-foot tub) and, my personal favorite, the Toned Ranger (a body wrap that makes use of prickly pear cactus gel). 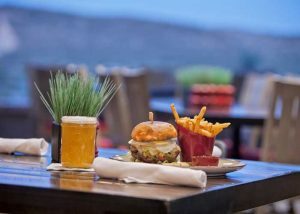 Relaxed, refreshed and energized, we headed out for the evening’s activities, starting with dinner at Jake’s Spoon, located at Wickenburg Ranch, a new community blooming on land where entertainer Merv Griffin once ran a dude ranch. The indoor-outdoor restaurant has views of the golf course and mountains (particularly nice at sunset, when we visited). As we watched the mountains glow with last light, we relaxed with prickly pear mojitos and contemplated the pub-fare menu of short rib tacos, ranch sloppy joes and millionaire burgers, made with ground New York strip. There was no second round of adult beverages, though. We had concert tickets for the Del E. Webb Center for the Performing Arts, a 600-seat, state-of-the-art theater that’s been offering surprisingly sophisticated performing arts programming since 2001. We saw the band America in concert, but a glimpse at the rest of the season revealed upcoming performances by the Prague Philharmonia, Rosanne Cash and the Tommy Dorsey Orchestra. After the concert, the night was still young. We headed to yet another Wickenburg institution, Mecca, a sports bar and grill back in the heart of downtown. The place was jumping, indoors and out in the beer garden. We availed ourselves of the peach margaritas and enjoyed more music – it was karaoke night, after all. Granted, none of us leapt out of bed the next morning, but we had vowed to do something healthy. After noshing on a light continental breakfast at Los Viajeros Inn, we checked out and drove to the Nature Conservancy’s Hassayampa River Preserve on the outskirts of town. Once a farm and a guest ranch, the preserve now protects a riparian habitat, lush with cottonwoods and willows; alive with hawks, waterfowl and critters like mule deer and javelinas. We explored the Visitor Center then headed out on the preserve’s several miles of looping trails that led us near the river, through mesquite trees and around a small, palm-ringed pond. We kept our eyes peeled for rare wildlife, such as the yellow-billed cuckoo and raccoon-like ring-tailed cats, but no luck. Our power walk fueled our appetites, so we aimed ourselves back into town for a late breakfast at El Ranchero Mexican Restaurant, where we replaced burned calories with huevos rancheros, chilaquiles and breakfast burritos. And, yes, perhaps there was a margarita or two on our tab. Four women and no shopping? We knew that wasn’t going to happen. Not far from the restaurant, we ambled into cavernous Double D Western World. No, we were not in the market for horse pellets, saddles and bridles, all sold in the store’s lower level. Instead, we roamed upstairs, which is chock full of everything from fragrances, jewelry and candles to stylish cowboy boots and hats, clothing, tableware, home accessories and furniture. Basically, they sell everything you need to outfit a Wickenburg Western lifestyle for your horse, yourself and your home. We walked out with a trunkful of boots and denim jackets, as well as a couple souvenirs/presents for the birthday girl. As we got in the car for our drive home, there were plans for a return trip, made even before we got past the town limits. There’s the upcoming February Gold Rush Days, a heritage event that includes a rodeo, parade and artisan fair that I pointed out. 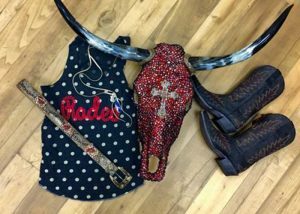 And, in March, the annual Cowgirl Up! exhibit by the West’s best female artists opens at the Desert Caballeros Western Museum. As I drove, I noticed that everyone had their smartphones out, checking their calendars. Wickenburg, we’ll be back!